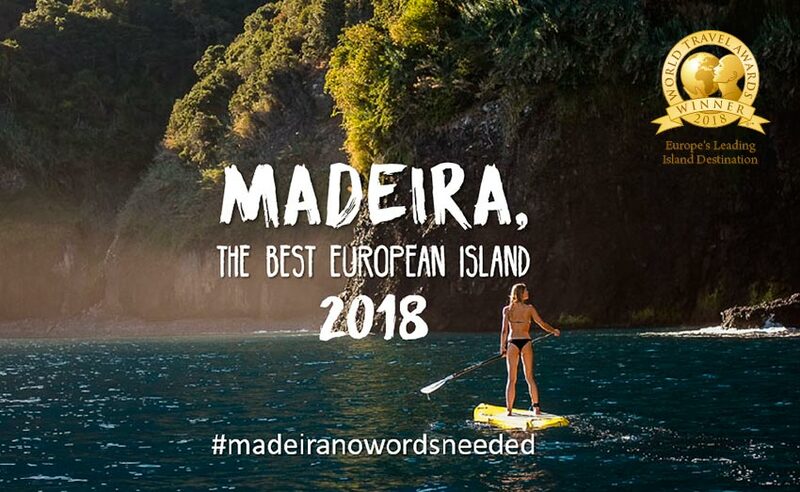 Madeira has won the ‘Europe's Leading Island Destination 2018’ at the 25th World Travel Awards held at the Zappeion Megaron Hall, Athens, Greece. Having won the award for three consecutive years – 2018, 2017, 2016 the isle also beat its contemporaries in 2013 and 2014. 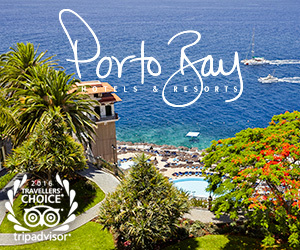 These awards identify best tourism practices throughout the world, with Madeira beating its rivals, Açores, Balearic Islands, Canary Islands, Cyprus, Crete, Guernsey, Jersey, Malta, Sardinia and Sicily. The World Travel Awards were created in 1993 to recognise work within the tourism sector and to generate competitiveness between hotels and countries. The selection committee consists of approximately two thousand tourism professionals and the general public from roughly a hundred and sixty nations. The award is hotly contested each year as it is acknowledged as a tourism industry seal of quality. During the event, the ‘Leading Green Hotel’ award was received by the Galo Resort Hotels administrator Roland Bachmeier, for the chains, Galomar Hotel which opens in July 2018. The hotel is rated a ‘smart building’ and rated A+ for energy efficiency. 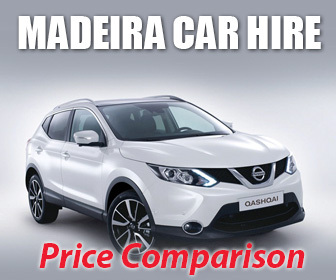 On receiving the award, Bachmeier said that the award was an affirmation of Madeira as a sustainable holiday destination.